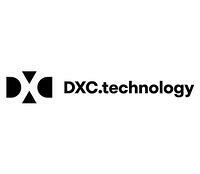 DXC Technology was launched in April 2017, through the merger of CSC and the Enterprise Services business of Hewlett Packard Enterprise (HPE). 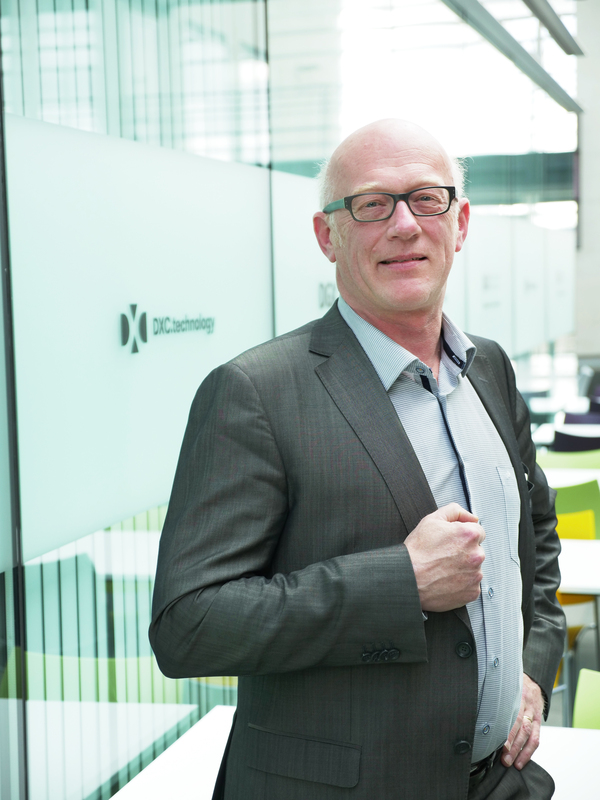 Philippe Jaeken, formerly active at CSC, is the Managing Director of DXC Technology Belgium. He explains: “The objective was to accelerate our positioning in digital transformation with a clear vision of leading this transition for our major customers worldwide. By combining the two companies, we aimed to better serve the customers. Customers were expecting us to come up very quickly with new types of services. They gave us some very interesting feedback and asked us not to lose our end-to-end-capability. At the same time they were looking for more innovation and productivity. In November 2017, after having met a couple of customers we designed a strategy, which was based on three axes. One axis was about partnerships. We brought a complete set of both strategic and technology partners around the table. We also invited PricewaterhouseCoopers as they were working on digital methodologies. We are very complementary: they increase our strategic footprint while we add delivery capability to their strategy. The second axis was to position ourselves as an innovation integrator, facilitating our customers’ means of engaging with start-ups. Currently, we collaborate with Scale-ups.eu and – before – we did so with Startups.be. We ask our customers to articulate their innovation challenge, enabling Scale-ups to make a shortlist of start-ups. Once the customer has chosen one of them, we contractually engage to integrate the start-up into our project. Lastly, the third axis was our internal organization. In March 2018 we introduced the Spotify model, where roughly 150 volunteers are working on different topics. This created a lot of enablement, making people enthusiastic and recognizing very quickly that this was the direction in which we should go. All three axes were launched to the market just before Easter 2018. Of course, undertaking a merger brings many challenges. There is a risk that people don't understand the new vision, there may be a conflict of cultures, etc. But we have been able to mitigate these risks and today we see a number of people who had left the company before the merger already coming back. In 2018 we launched our DXC.be story, a localization of the global strategy. Already, after six months, the KPIs that we had defined for ourselves were all met. One KPI was not to lose customers - at the start it was not yet our priority to win new ones. Another target - the budgeted turnover for new types of business - doubled in digital business. So we started to ask ourselves whether we should expand the Spotify model with another 1,000 people. We decided to go ahead in that direction and, just after Easter, we will launch our version two. We will industrialize much more the delivery capability for our digital offerings. This becomes possible as we now have enough traction on the market. Another aspect is that we host a digital center here in our office building. It already existed but it was not really integrated into our digital strategy. By inviting C-level people to our center, many of our customers experienced in this center a capability they hadn’t seen anywhere else. Most of all, they value the combination of business with technology we offer, as well as the way we deliver it. All the creative tasks such as ideation, design thinking, etc. will happen in the center. In order to reinforce business competency we will also bring the leadership of the center into the consulting practice. We will hire people with user expertise and design thinking coming from different areas. Already, we have hired people from the telecom and the fashion industry, to get a really different view on the design of user interfaces, which is a key component in the digital world. This strategy is very attractive, which explains why we have been able to hire so many people over the past months and years. Furthermore we will move from being a consulting organization to what we call a delivery organization. DXC Belgium belongs to the South Europe region of DXC’s worldwide organization. In this area we are going to create four native cloud development centers, one of which will be launched before Summer in Belgium. A good example of a customer for which we applied this transformation is the Flemish Government, where we already had a virtual private cloud offering (VPC). But there was a need for more agility than a classic VPC can bring. So we launched an Amazon environment which was dedicated to the Flemish Government. We have been able to build on top of this a number of elements like data security and access protection. Building such features for the public sector in an Amazon environment was quite a unique achievement at a global level. Also for the Flemish Government we implemented ServiceNow, in which we are building a number of applications that create much value for the customer. And we are also planning to extend the capability to Microsoft Azure. So, in less than two years, we have been able to bring what we do in infrastructure, classic VPC, but adding Amazon, ServiceNow and Azure to this. The next phase is the DTU, the digital transformation unit, where we are going to move from pure infrastructure to application development in native cloud environments. What were the success factors of this merger? 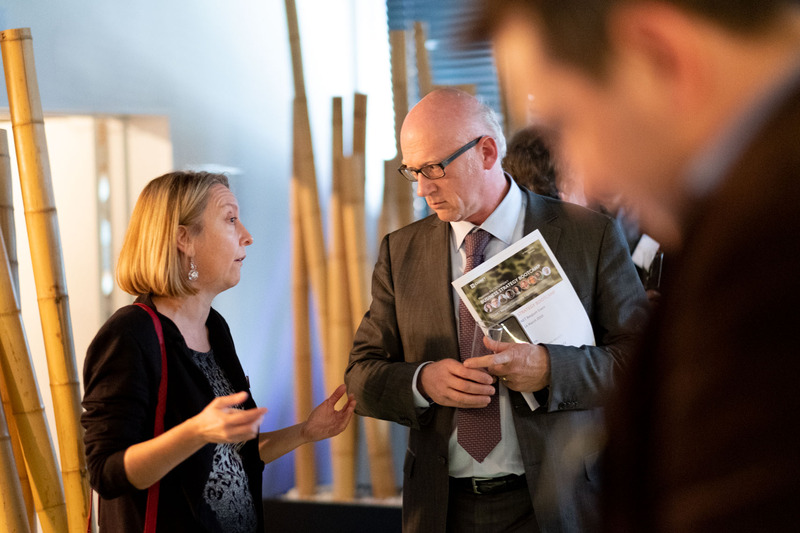 Philippe Jaeken: “We have a flat organization where processes are very much bottom-up and the individual people have the space to take initiatives. It is also very encouraging that within the DXC global model, we had the freedom to continue to develop our local story, including our end-to-end integration capability, which is an important differentiator. We have demonstrated that we can localize, that we can invest again, that we can hire, that we can promote. We have shown that we reward entrepreneurship, new ways of thinking and new ways of doing. Philippe Jaeken, Managing Director of DXC Technology Belgium.